You guys know that our wedding was this past fall on October 7th 2017. We knew we wouldn’t be able to take our honeymoon immediately after our wedding because Cody is a law student and he had very strict attendance rules [if he missed even one class of a certain class, he would be forced to drop!] We didn’t want to postpone the day of our wedding just so our honeymoon could be at the same time, so we decided to get married and plan our trip for when he had a break in his schedule. 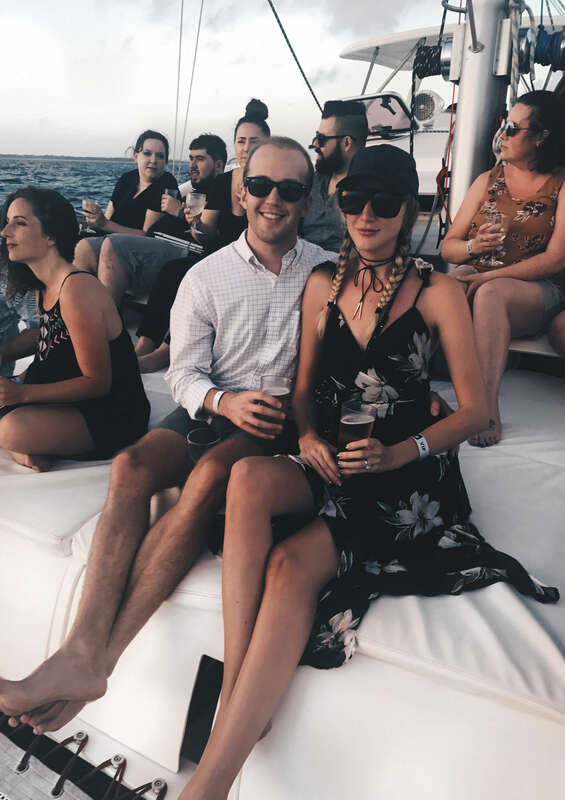 We went back and forth about locations- as you guys know from our earlier q+a we both were talking about Bora Bora or the Maldives- but we had about a week to go on a trip if we wanted to spend Christmas with our families. The thought of spending 2+ days traveling on an already shorter time frame didn’t sound appealing to us. Same with other locations in Europe [for example: I wanted to go to Italy, but the weather isn’t the greatest in December and same with the long travel times]. We decided to wait on the longer trip for another upcoming time and plan something now where we could enjoy the trip as much as we could- weather wise, timing wise, etc. [Cody and I decided that we’re actually just going to call all of our trips from here on out ‘honeymoons’. Huge fan of the plan]. One of my best friends had done something similar and went to Unico 20°87° Riviera Maya for her honeymoon and she LOVED it- she told me all of their favorite things to do, how gorgeous it was, how incredible the food was- couldn’t stop raving about it. 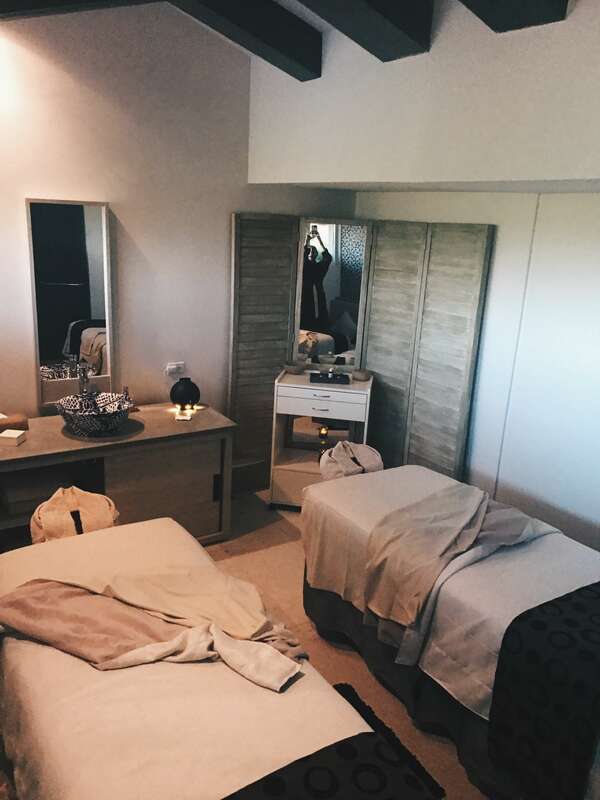 So as part 1 of our trip to Mexico, we decided we had to try Riviera Maya! I thought I would share my experience / tips with you guys in case you are also looking to book a trip! These kind of posts always help me so I hope they can be helpful for you. One of the things that stuck out the most to me about the resort was how incredible the food was [my friend was for real]. 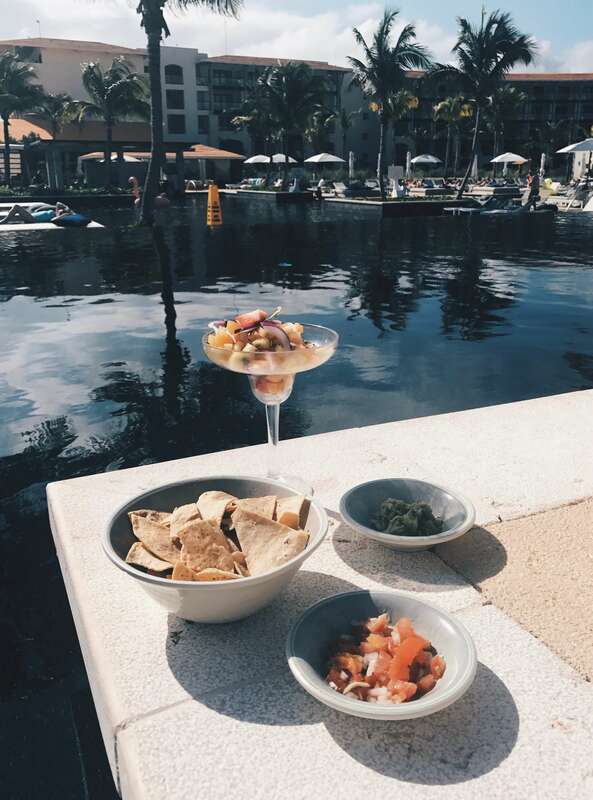 Every morning we would have room service delivered to our patio, and then we would usually eat lunch by the pool [the tropical fruit ceviche and the chimichurri steak were our favorites]. At night we’d venture into the different restaurants, which were all amazing- but our favorite was Mi Carisa, the italian restaurant [omg. I want to go back just writing this. It was insane]. All of the restaurants / food is all inclusive- room service included- and it was all leaps above what I’ve had at other all inclusive resorts. 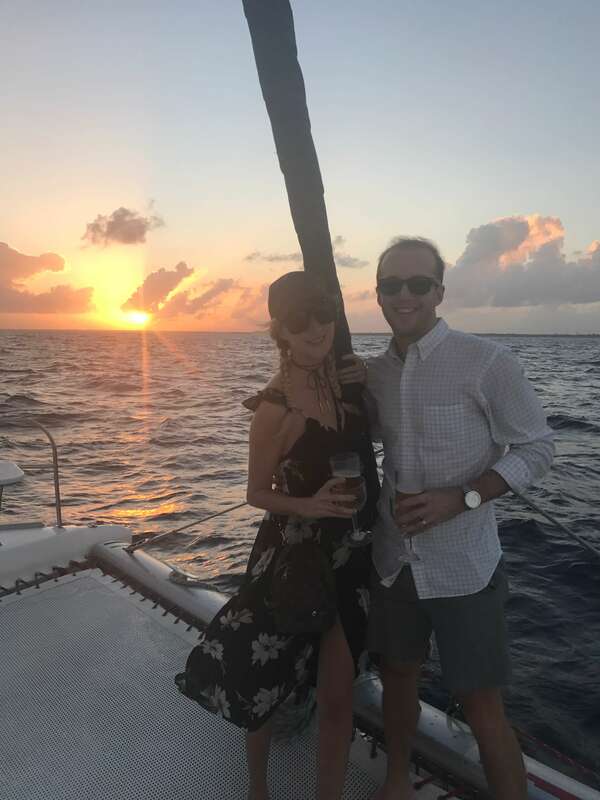 We were only there for 3 nights, so we didn’t have time to do a ton of the excursions- but we did get to the sunset sailing + wine cruise and a couples massage [both were amazing and I highly recommend doing. If I had to pick one over the other, I’d say to pick the sailing]. They offer a ton of other excursions that looked like a ton of fun, so next time we come back we’re planning on trying some more out. Can you tell that we loved it? We’re already planning when we can go back + to bring our family and friends with this time. 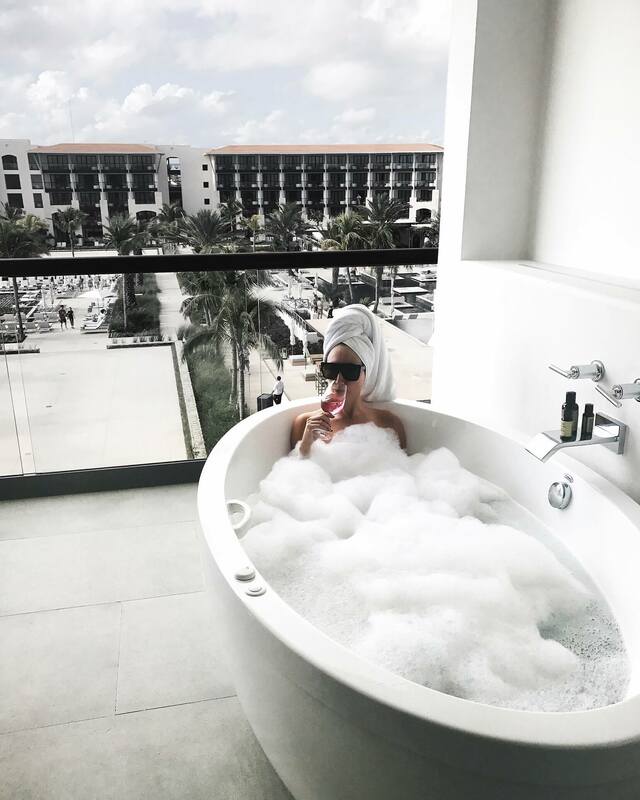 This was my favorite all inclusive resort I’ve stayed in to date, so if you’re looking for something similar or a quick getaway I would highly recommend Unico 20°87° Riviera Maya! Your honeymoon looks so amazing! So glad you had a good time.